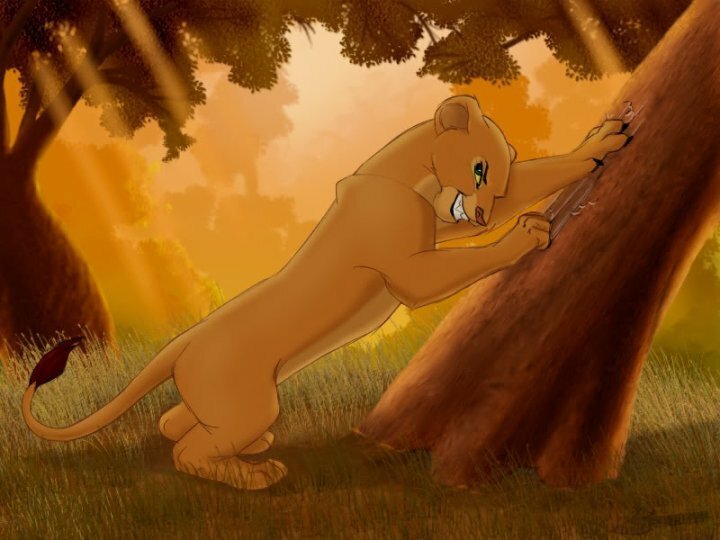 Nala. . HD Wallpaper and background images in the The Lion King club tagged: disney the lion king icon king. L O L IS WHAT I THINK :nala:"do not mess with me"